Boxeo Telemundo which is the No. 1 and longest running Spanish-language boxing program in the U.S, has revealed their plans for the Fall Events.. The broadcasting program will be coming back with four events which will begin on Friday, October at 11:30 p.m. ET, live from A la Carte Pavilion in Tampa, Florida, Mexican Ricardo “Meserito” Rodríguez, 16-4 (5 KOs) and Mexican American Daniel “Alacrán” Lozano, 14-4 (11 KOs) as they both square off for the rematch for the vacant WBO Latino Bantamweight title. 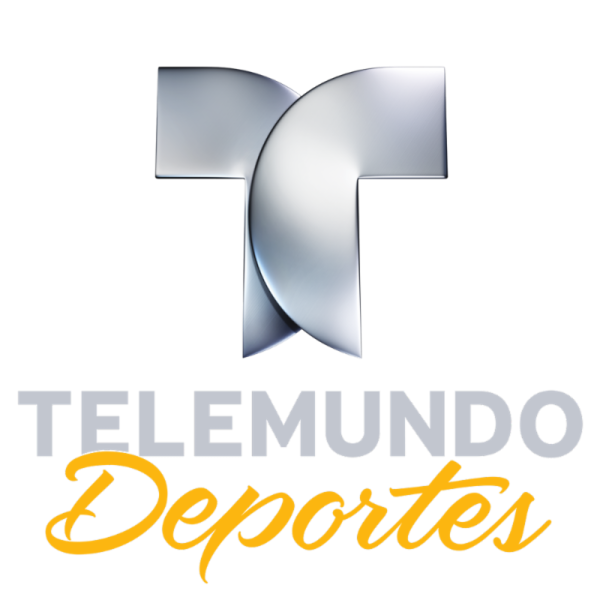 The events will be broadcasted on Telemundo and will feature the return of the Telemundo Deportes’ commentators René Giraldo and Edgar López live from the Bout venues. Former title contender Rodríguez will be back to the since defeating Carlos “Kid” Narváez last February on “Boxeo Telemundo” after which he lost against the Japanese Naoya “Monster” Inoue for the WBO world championship last May. Rodríguez has won several titles including the WBO Latino Super Flyweight, WBC Fecarbox Super Flyweight and the WBO Latino Batamweight. Also returning is Lozano to “Boxeo Telemundo” who won the Mexican David “Severo” Carmona last July in a rematch bout for the NABO Super Batamweight title and was ranked #11 in the world by the WBO. Since starting his career in 2008 he has won the WBC Flyweight U.S. in 2011. Later, in 2014, he became WBO Latino Super Flyweight champion. The “Boxeo Telemundo Ford” season will air till Friday Nov. 3rd live from the Osceola Heritage Park in Kissimmee, FL when Sammy “Hurricane” Valentínt will fight Alejandro “Bad Boy” Barbosa for WBO Youth Welterweight title. Apparently from the bouts, News on weigh-in's and exclusive behind the scenes content will also be broadcasted live on Telemundo and Telemundo Deportes En Vivo app.